Use our easy photo editors to apply amazing effects to your Facebook photos. The entry with the most votes wins! 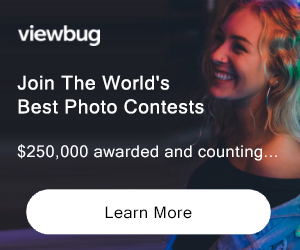 PRIZE DETAILS: 1st prize US$500 CASH + $50 Amazon.com gift voucher, 2nd+3rd Prizes: $50 Amazon.com gift voucher ELIGIBILITY: Open to all ages and countries Not eligible to enter? - Find contest where you are. COPYRIGHT: Foto Friend will never make use of the images you use on the Service. Foto Friend will never copy, display, modify, make derivative works of or distribute your Content, for any purpose other than that which is essential in processing your order. As a condition of use of the Service, you represent and warrant to Foto Friend that you either own your Content or have permission from the copyright owner to make such Content available to the Service.